It’s hard to imagine Luke Donald drawing hecklers when the 39th Ryder Cup matches tee off on Friday at Medinah Country Club. But it could happen. A former NCAA champion for Northwestern, Donald has been a class act since establishing residence in Chicago 15 years ago. He married a Chicago woman, kept his NU coach as his swing guru after turning pro and has been a big supporter of his alma mater’s golf programs. Donald has been a big booster of the local First Tee youth programs as well. 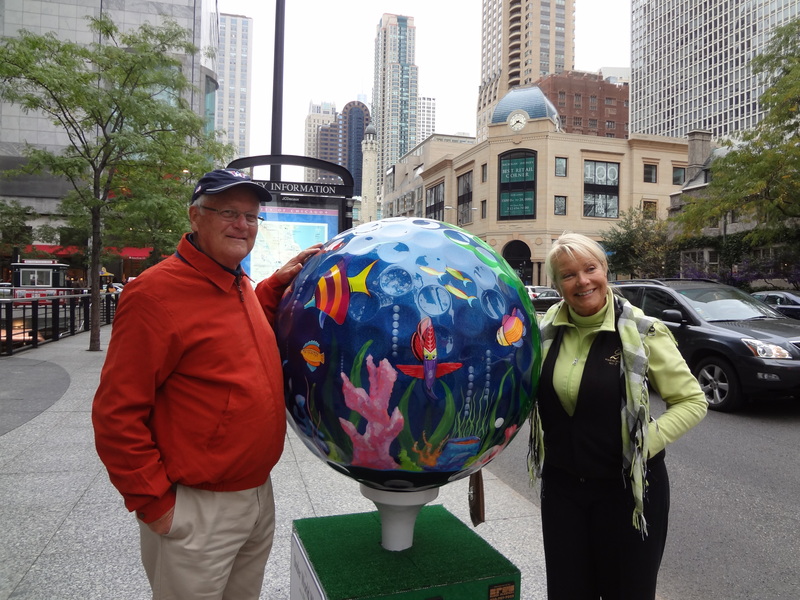 Owning a degree in art theory and practice, he even painted a golf ball that is on display on Michigan Avenue (one is pictured below) as part of a charity fundraiser. 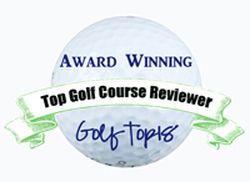 As one of Chicago’s few PGA Tour representatives Donald has been stellar as a player as well. Last year he became the first golfer to win the money titles on both the PGA and European PGA tours. In doing so he climbed to the coveted No. 1 world ranking, a status he held until Northern Ireland’s Rory McIlroy got hot a few month ago. This week, though, Donald will be part of the enemy. He’s a key member of the 12-man European team which will try to beat the U.S. in the biennial competition for the fifth time in six tries. The Ryder Cup, like no other sporting event, triggers patriotic emotion that will play into Donald’s week, hometown hero or not. But those “quite a few’’ might not be too noticeable amidst all the expected hoopla. Donald’s just hoping for the best. Donald, 34, has helped Team Europe in a big way in three previous Ryder Cups. He’s never played on a losing side and had an 8-2-1 record in his matches in 2004, 2006 and 2010. He wasn’t in the 2008 competition, won by the U.S. This year hasn’t been as spectacular as last year for Donald, but he is playing good coming in after his 67-67 finish that netted him a tie for third at The Tour Championship. “I’ve just been really close, and it was nice to finally string a couple of good rounds together,’’ said Donald. Pat Goss, Donald’s swing coach and the long-time head coach at Northwestern, doesn’t feel Donald’s 2012 campaign has been too shabby. The only real snafu in Donald’s 2012 campaign happened off the course, when he was critical of course architect Gil Hanse on Twitter during the Deutsche Bank Championship last month. Donald thought he was sending the message privately, but it went to all his followers and created a mini-uproar that Donald quickly defused with a sincere apology. In his great 2011 season Donald experienced more of life than just on the course. His second daughter was born and his father passed away. Despite all that has happened on and off the course, Goss doesn’t see much change in Donald over the years. Goss expects Donald will receive “a semi-warm reception’’ from the galleries at Medinah. 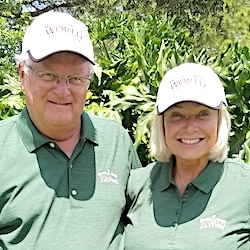 Donald is a member at Conway Farms in Lake Forest, and helped that club land next year’s BMW Championship as part of the PGA Tour’s FedEx Cup playoffs. His lone competitive experience at Medinah was in the 2006 PGA Championship, where he played with Tiger Woods in the last twosome on Sunday. Donning a red shirt, a la Woods’ Sunday routine, Donald couldn’t keep up with his playing partner. Woods went on to win the title and Donald tied for third — his best-ever finish in golf’s four major championships.